Kofi Kingston has about 3 TV show credits. The first TV show to feature Kofi Kingston was WWE NXT in 2010, which Kofi Kingston was a cast member on. 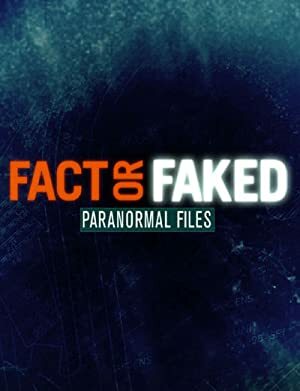 Most recently, Kofi Kingston was a guest on Fact or Faked: Paranormal Files in 2012.